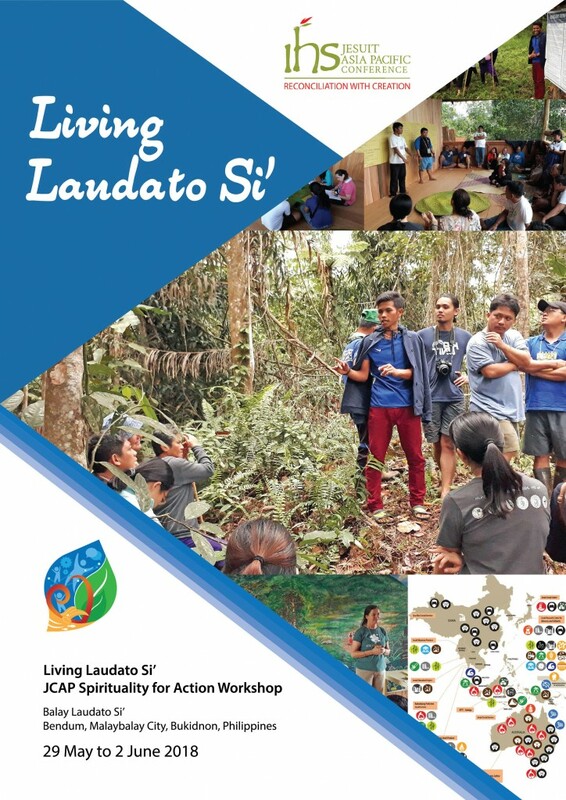 The Reconciliation with Creation program of the Jesuit Conference Asia Pacific (JCAP) is organizing a series of Living Laudato Si’ workshops in Mindanao this year to contribute to the formation of apostolic communities of practice capable of reconciling with creation. 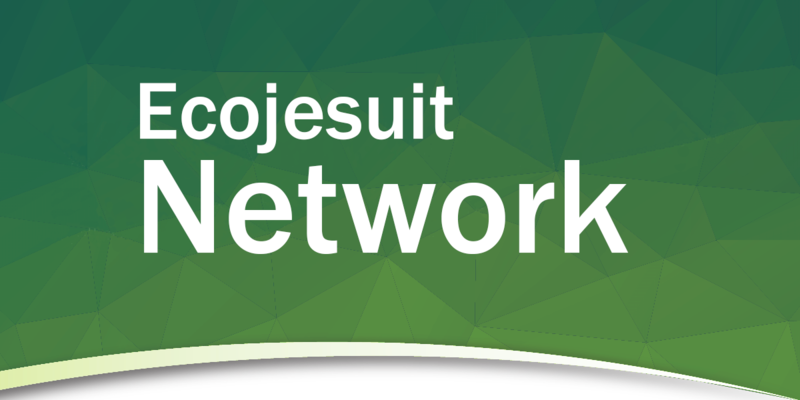 By bringing together the experiences of Jesuits and justice, of communities of practice and discernment, the Living Laudato Si’ workshops allow participants to review their spirituality and discernment towards more effective planning and implementation in the various apostolates. The first workshop on 21 to 25 January drew 32 participants from 13 Jesuit works in four countries. Coordination for workshop preparations was done through the monthly webinars of the JCAP Reconciliation with Creation Program. The workshop dates dovetailed with the annual colloquium of the Society of Jesus Social Apostolate (SJSA) in the Philippines held the previous week in Cagayan de Oro in Mindanao, and the invitation broadened the Philippine participation. Many SJSA participants are involved in university ecological or social outreach programs and some teach in high school and college. Local parish participants took part as well and are part of the Bukidnon Mission District. 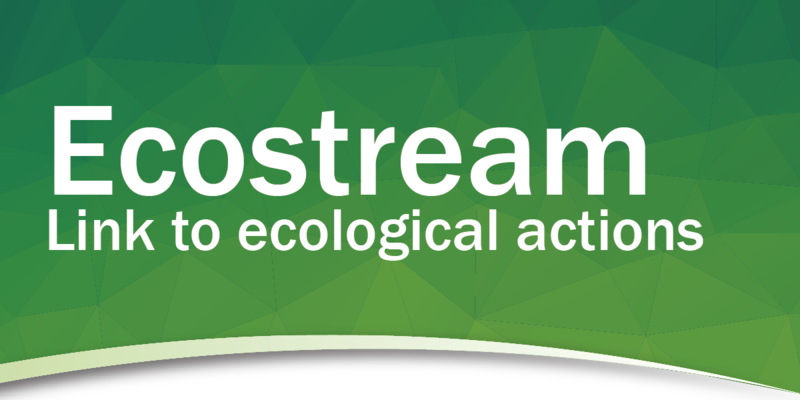 There are four objectives of the Living Laudato Si’ workshops: 1) to share an understanding of the challenges for Generation 2030; 2) to internalize what it means to pursue integral ecology in daily lives; 3) to form apostolic communities of practice capable of reconciling with creation; and 4) to discern the ecological action plans of 2018 for the various apostolates. To achieve these, the process includes orientation lectures, country updates, and workshop sessions. 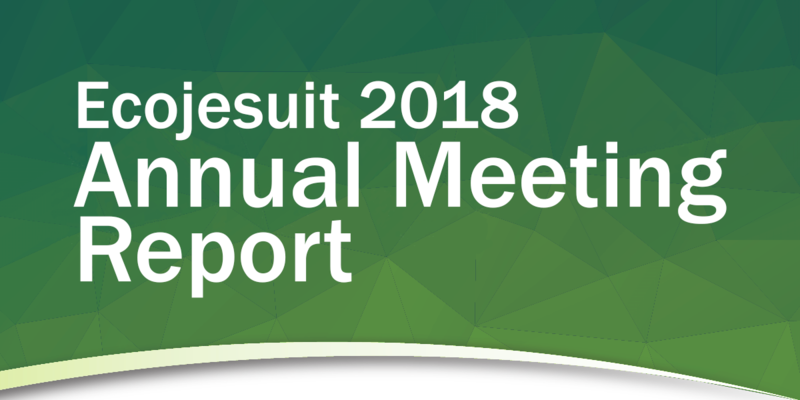 These were complemented with daily activities to foster spiritual conversations among participants: morning reflections, local engagements, examen, and gathering for the Eucharist at the end of the day. There were also discernment discussions on Fr. Sosa’s letters to the Society of Jesus (Our life is mission, mission is our life [8/2017], On discernment in common [11/2017], and Discernment of universal apostolic preferences [13/2017]) that guided workshop participants. In these letters, there is a request to be communities and institutes capable of experiencing reconciling with creation and to involve every apostolic work, drawing profit from the tensions and providing spiritual and intellectual depths during the process of discerning common apostolic planning and priorities. Promoting an education that ensures integral learning and participation and capable of forming a new generation with hope and responsibility to create a better world. 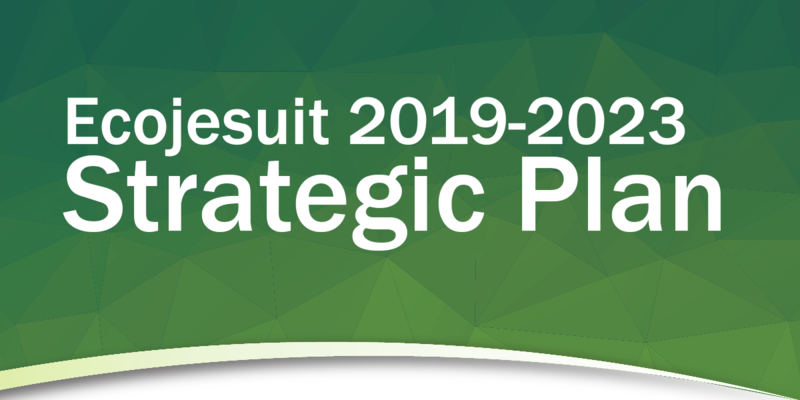 The development of knowledge products like the Healing Earth text, the Ignatian Carbon Challenge, Flights for Forests, and strategic outcomes from environmental conferences and workshops are resources needing integration into an educational model for change. Global, regional, and local ecological and socio-economic concerns greatly challenge individuals and institutions and apostolates. Serious social and ecological concerns in the Asia Pacific region call for different degrees of responses from various JCAP apostolates. For example, the small island states and their vulnerability to the threats of sea level rise were a focus of global attention and response in the UN COP23 climate change talks in Bonn. The Living Laudato Si’ workshop therefore is an effort to support apostolic action and it is hoped that by joining, there is a further discernment strengthening and a deeper understanding into the suffering of the world and in addressing the root problems in collaboration with others. The Holy Father reminded us that “(t)here needs to be a distinctive way of looking at things, a way of thinking, policies, an educational programme, a lifestyle and a spirituality which together generate resistance to the assault of the technocratic paradigm” and create a better alternative. The next Living Laudato Si’ workshop is scheduled on 29 May to 2 June 2018, inclusive of travel time, at Balay Laudato Si’ in Bendum, Bukidnon in Mindanao, Philippines. 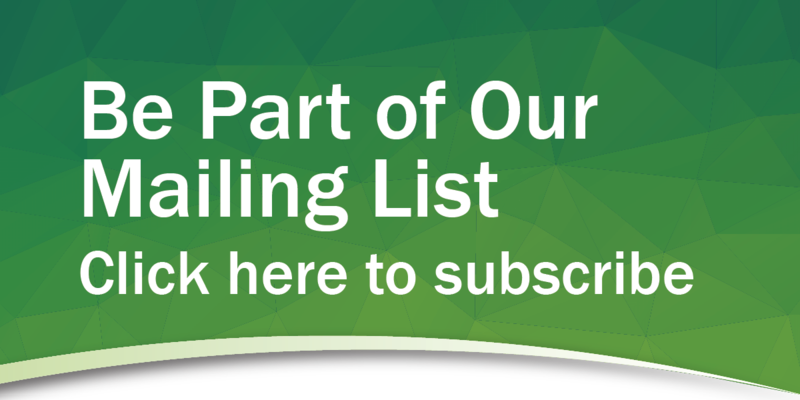 For more information, please email [email protected]. Advisory on food, lodging, and travel costs will be furnished as soon as these are finalised. A copy of the Living Laudato Si’ workbook (21 to 25 January 2018) can be viewed or downloaded here as a PDF file (around 8 MB). La Conferencia Asia Pacific-Reconciliation With Creation tiene toda la importancia que demanda el Planeta Tierra,siendo el Mar Pacifico, caracterizado, por Vía de Deterioro,consecuencia de que las SUPERPOTENCIAS la Utilizaron para todo. Hay que recordar que según Estudios de la Organización de las Naciones Unidas, (ONU), serán extinguidas , por el Tan Comentado CAMBIO CLIMÁTICO,Trescientas Islas desaparecerían o serian “Extinguidas” por la “Furia de la Naturaleza”. Así, lo confirme la deteriorada República República de TAIWAN,CON SUS VEINTE (20), Terremotos e igualmente la República del Perú,con sucesos en el pasado mes de Marzo de 2.018.